The first thing you notice when you cross into Queensland from any direction is the instant change in beer on tap. This is XXXX country. Bitter for the cool nights, Gold all day long. There isn't much to break up the long drives between towns, and there isn't usually much in the towns themselves except a pub. 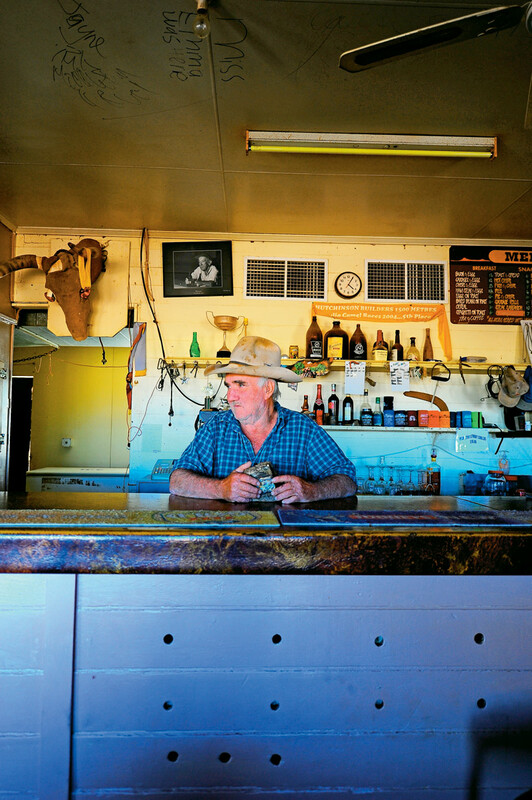 These watering holes have become much more than local social hubs. 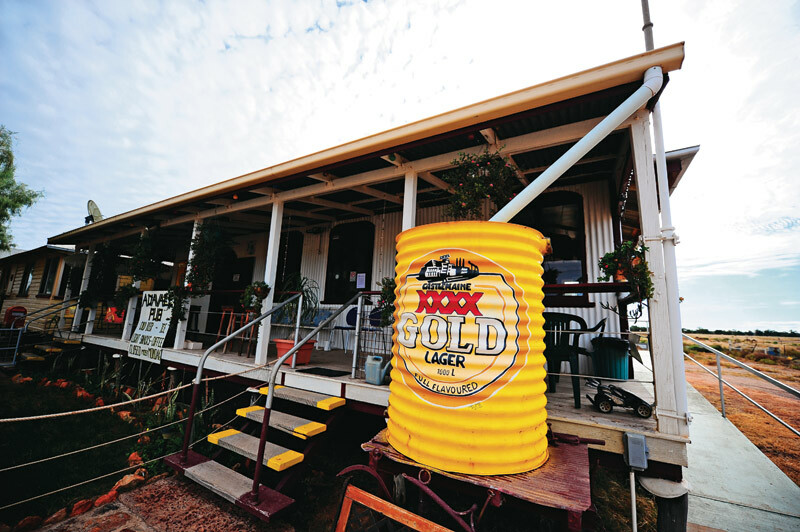 They are where travellers refuel, cool off with a Goldie, meet the locals and share road condition advice. Like the red highways they sit on,most of these pubs aren't on the way between anywhere special, and to find them you're either taking a shortcut or going out of your-way. With a population of 25, it isn't hard to find the pub in Adavale. The entire town could fit in here at once and still have room for a game of pool. Debrah looks after the place and keeps it nice and cozy. The only problem with a pub this remote is that you can't get to it often enough. But it's definitely worth a stop here if only to sample some proper unaffected outback hospitality. The longest place name in Queensland didn't deter this pub from coming up with something drunk husbands could say into the receiver without sounding even more confused than they already are. Built in 1911, The Bun is the closest pub to civilisation in this list, but it bears inclusion for its old world styling, awesome bar and history. Inside, there are signatures from local WWII soldiers from the eve of their departure and, of course, beer. Home of the Cooladi King, a burger that is guaranteed to make your jaw muscles cramp up it is so big. 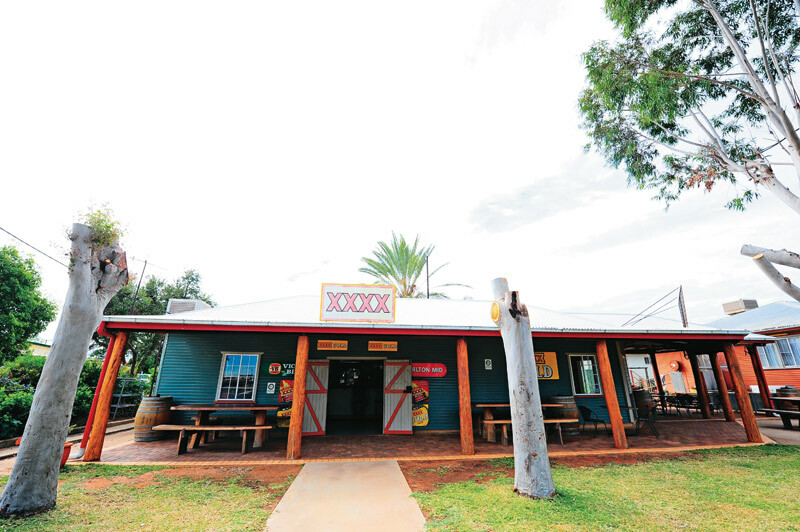 Owners Gavin and Roxanne Muller have turned this quiet roadhouse into a quality kitchen,outback pub and cool place to stop between Charleville and Quilpie. 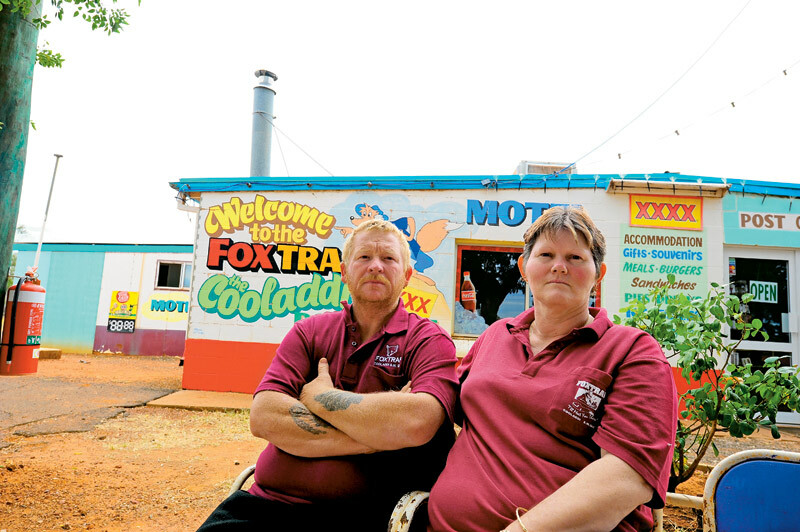 Named for the original owner, a Mr Fox, this place has plenty of character and a few basic supplies. 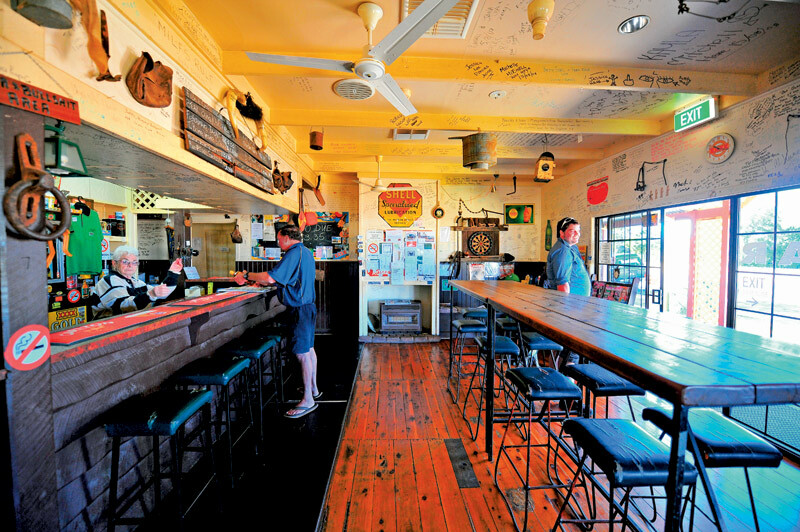 A bright little pub with a loyal local following, the Jundah Hotel has powered sites, counter meals and a lively atmosphere most days. Everyone in town stops in at least once a day just to say hi,and the beer is always ice cold. It also looks so typically outback. 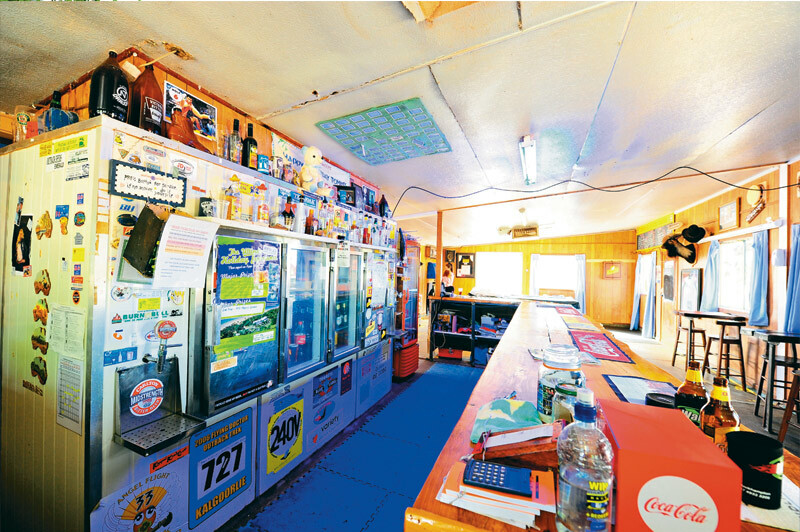 One of Queensland's most isolated pubs (and in my mind one of its most colourful), the Middleton Hotel is halfway between Winton and Boulia. Beautiful red mesas line the road just west of here and Lester Cain, the proprietor, has a million stories to tell from his camel wrangling, opal-mining days. There is sometimes fuel, but always beer on tap. There's even an old Cobb and Co. coach out front, as this is the last remaining changing station on the east-west Cobb and Co. route here. 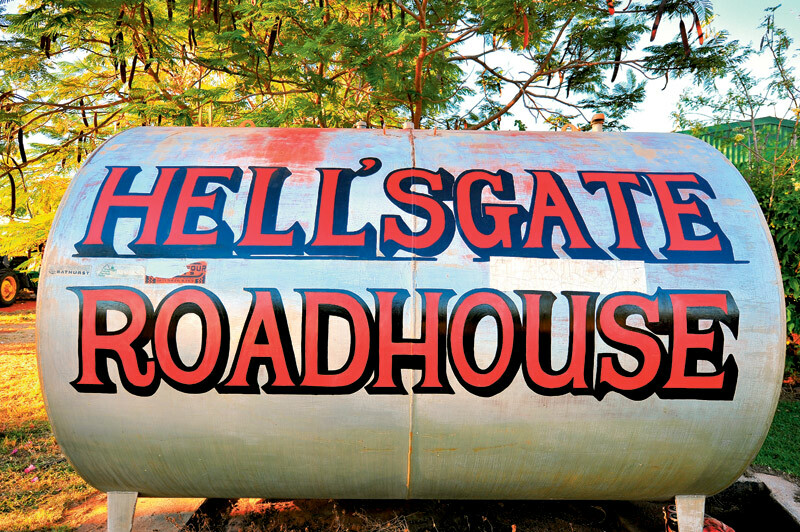 Easily the best-named watering hole in Queensland's hinterland,this gulf country spot is named for being the end of the local police territory back in the day; you were on your own until Katherine, in the NT. Funnily enough, the same 'end of the world as you know it' feeling still abides here. 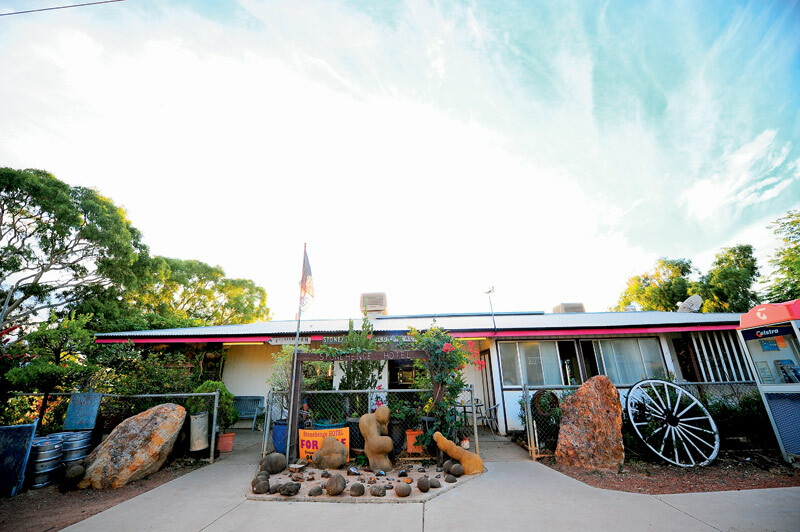 The Savannah Way heads west through some of its roughest kilometres to Borroloola from here.Bill Olive is the proprietor and he is a wellspring of old stories and bush tales. 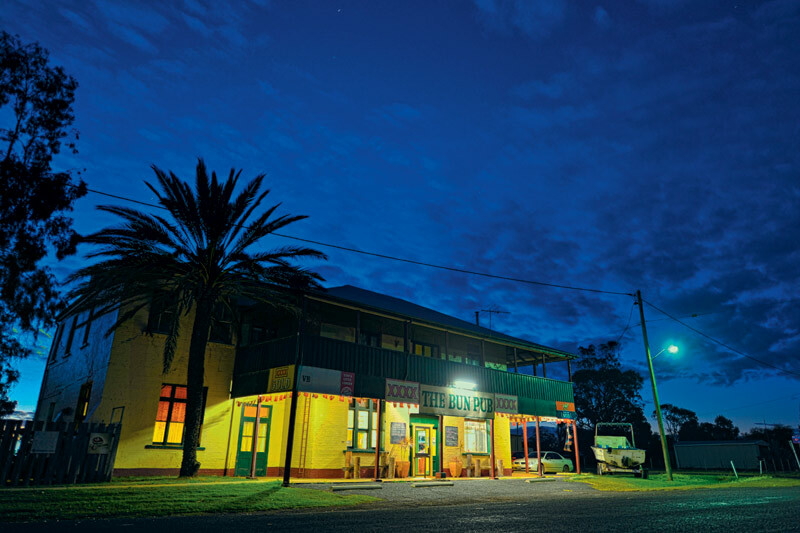 Built in 1878, the Western Star Hotel in Windorah is older than the Birdsville Hotel by about six years. With massive yellow belly said to inhabit the permanent waterholes of the Cooper Creek and surrounding channel country, this is a good place to come brag when you land the big one. Almost too classy for our list with the attached Sandhill Grill and decent hotel and motel rooms, it is still a classic outback pub. Another great yellow belly centre, Stonehenge has some great tracks in the area and fishing holes, but the Stonehenge Hotel is the real deal. Worn out Blundstones adorn the cowboys' feet propped up against a barrel fire out front. A 1950s bar fridge covered in stickers glints from the late afternoon sun and you can listen in on anything from a good old fishing lie to the relative merits of Drought master and Brahman cattle. Yeah, the road through Mugallala is paved and the real outback starts in Charleville on my radar, but this is such a good, cleanlittle pub in a town with almost nothing else. You can stop in here any time and the only limit to how much conversation you'll get is how slowly you drink your beer.